The all brick Palmetto II plan built by Horizon Homes features an open floor plan with chef’s designed kitchen and walk-in pantry, a great room with fireplace and built-ins. The spacious master suite has huge closets and a large tiled shower. 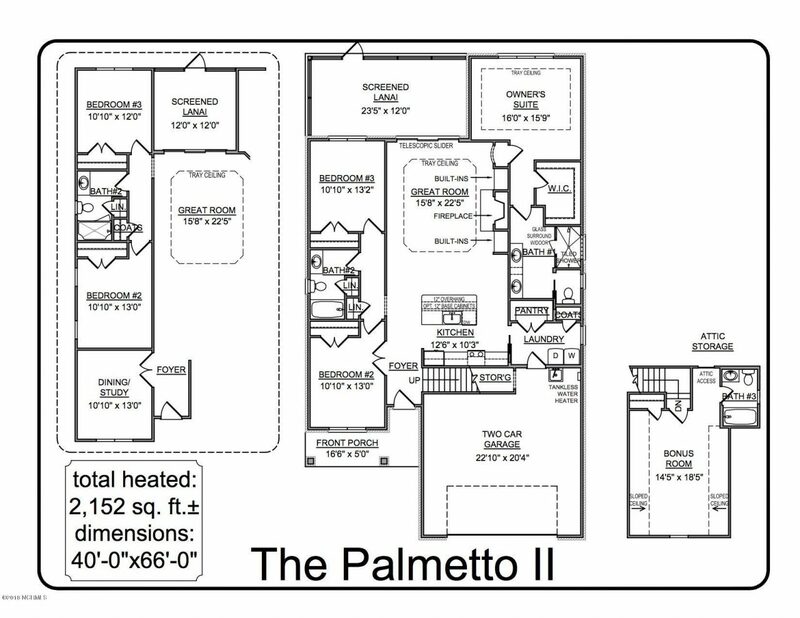 The split 2nd/3rd bedroom plan could be a study as well on the first floor. Upstairs is a large bonus room with bath for guests or used as a media room. The screened lanai overlooks the back yard. Energy efficiency was a factor in the building of this home and includes upgraded HVAC and insulation. This home is under construction and will not last long when finished. Come see it and the lifestyle that Compass Pointe has to offer.